Twitter Launches Controversial 280 Character Limit! In breaking news this week, Facebook CEO Mark Zuckerberg announced that Facebook would soon implement a change to make advertising more transparent. This change comes after Facebook revealed that Russia purchased Facebook ads that may have influenced the 2016 US election. In response to this, Facebook says the new change will allow anyone to view information about ALL ads that your Page is currently running. 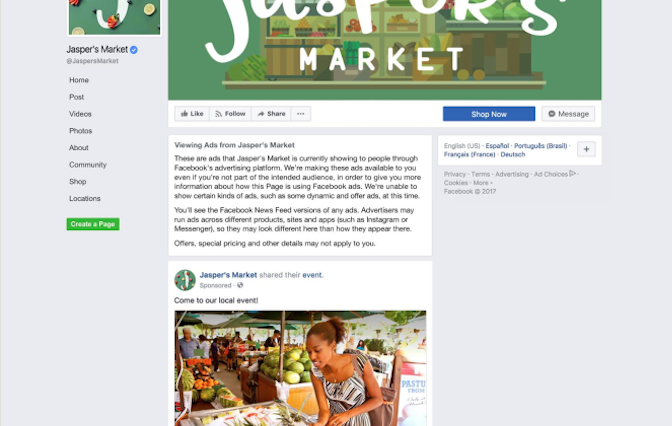 When the update rolls out, anyone will be able to click “View Ads” on your Page, and see all ads your Page is running on Facebook, Instagram, and Messenger. To prepare for this update, it’s vital that you review all of your ads, and make sure that they align with your business's mission and morals. 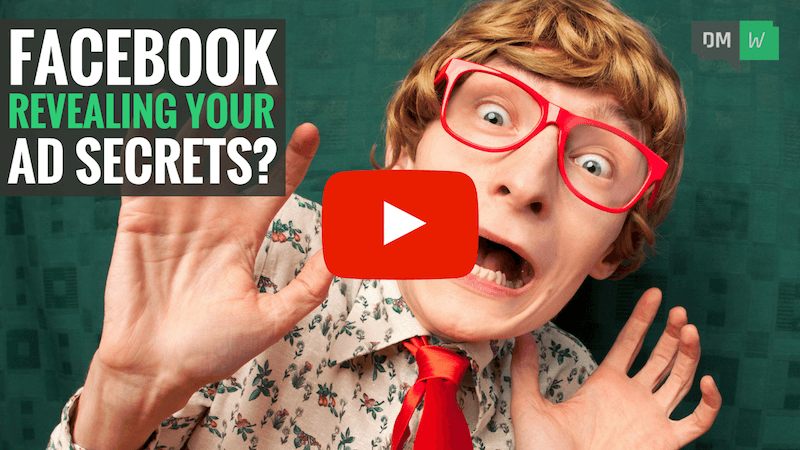 If you are running ads that you wouldn’t feel comfortable posting on your Facebook Page, it’s critical that you consider that once this update goes live, ANYONE will be able to see ALL of your ads. Initially, Facebook will test the advertising update in Canada, with the full roll-out expected to happen early next year. We’ll keep an eye on this story and let you know as soon as Facebook announce a launch date. In this week’s social media news, Twitter has doubled the character limit on tweets to a whopping 280 characters! In case you don’t know, Twitter previously capped tweets (which are the posts and comments used on Twitter) to a maximum of 140 characters. Twitter says the reason for the increased character limit is to create fewer instances where people are forced to edit their tweets due to length. Under the old 140 character limit, 9 percent of English tweets hit the cap. But only 1 percent will hit the cap under the new 280 character limit. You'll be able to promote the new longer tweets using Twitter's 'boost' feature, which for a small fee places your tweet in front of people who don't follow you. However, you won't be able to create ads on Twitter's Ad Platform with the new 280 character limit just yet. But this is expected to roll out within the coming months, and we'll be sure to let you know when it does! Test out the new 280 character limit by sharing this week's DMW news on Twitter. In video marketing news this week, Noble Samurai has launched a new FREE resource, called the Video Marketing Machine! The Video Marketing Machine is ideal for business owners who are just getting started with video marketing. It’s also perfect for battle-hardened marketing veterans who need to get up to speed with video marketing as quickly as possible. The Video Marketing Machine is a free resource that is available in video and text form. So head to dmw.to/TVMM and get your free copy now.